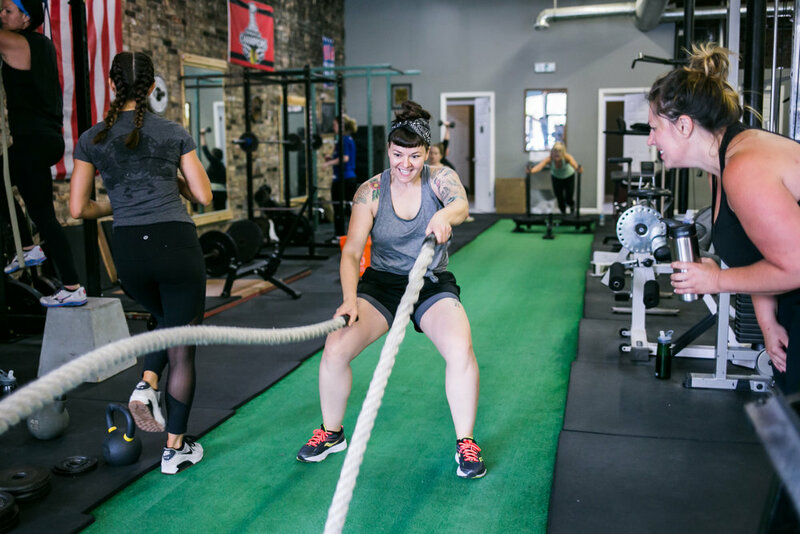 Ladies Who Lift is an all-female strength training workshop and class aimed to educate, empower, and inspire women of all shapes, sizes, fitness, and lifting backgrounds. 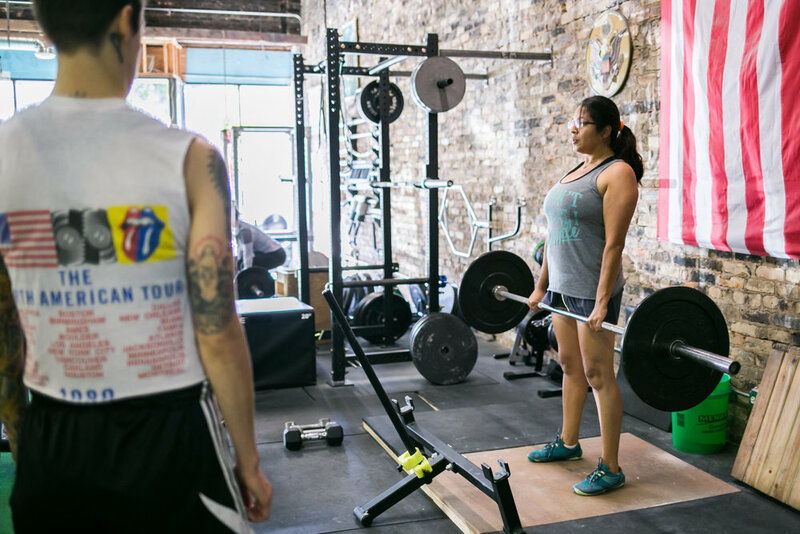 Offered at two different levels, Ladies Who Lift provides the opportunity to both learn the basics and then perfect these skills all while guaranteeing a badass workout using barbells, dumbbells, kettlebells, prowlers, and more. It is undisputed that the best way to lose weight, build lean muscle, and boost your metabolism is to lift weights. Unfortunately, most women shy away from lifting weights due to the (untrue!) 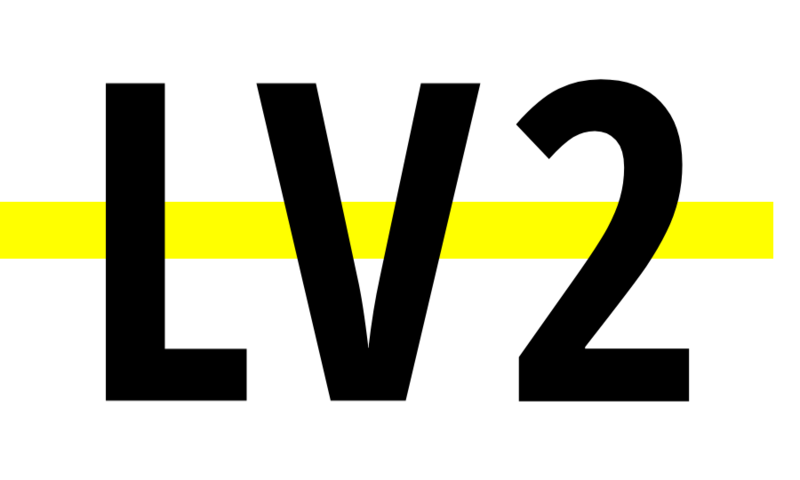 belief that it will make them "too bulk," or for fear of executing these movements wrong and injuring themselves. Ladies Who Lift Level 1 guarantees to debunk even the scariest of myths or fears one might have about weight lifting. Come join this all-female strength-training workout and learn to lift in a way that will promise to lean and strengthen your body - putting you on the right track to reach your goals whether they be strength, aesthetic, health, or performance based! Class will include a lifting workshop where we will breakdown essential movements, followed by a calorie-blasting workout filled with squats, deadlifts, bench presses, kettlebell swings, and more. The class seeks to leave attendees not only with a better knowledge of strength training and the self-confidence to weight lift, but also to build a new community of strong, inspired women like yourself. Rae Reichlin created Ladies who Lift after watching many of her female clients have the physical and mental breakthroughs they never thought possible through learning to lift properly and with confidence. Having experienced it herself, Rae understands the fear, apprehension, and misinformation, that can sometimes come along with lifting and getting stronger, and wanted to create a space and environment where women felt comfortable to come together to learn and perfect this method of training. Ladies who Lift promotes empowerment through pushing one's own boundaries, and being there for others who are trying to do the same. By educating women about each of their bodies needs and impressive capabilities Ladies who Lift aims to leave attendees ready to lead happy, healthy, connected lives. Interested in training privately with Rae?